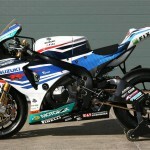 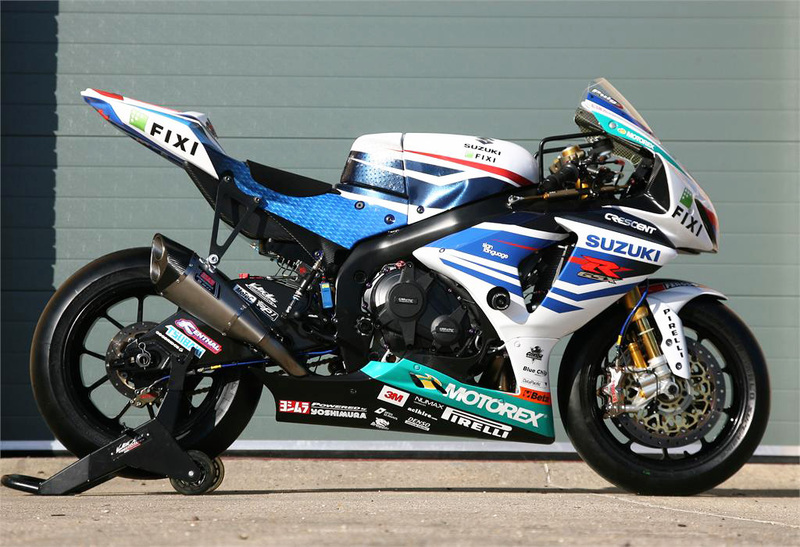 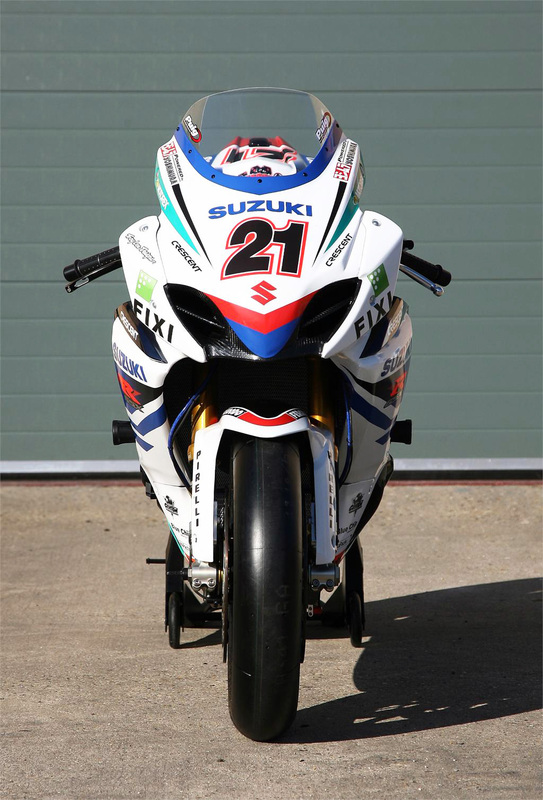 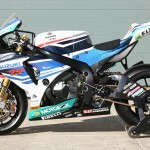 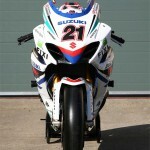 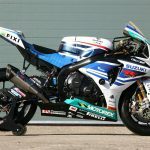 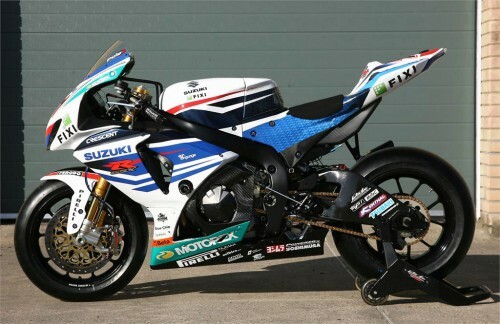 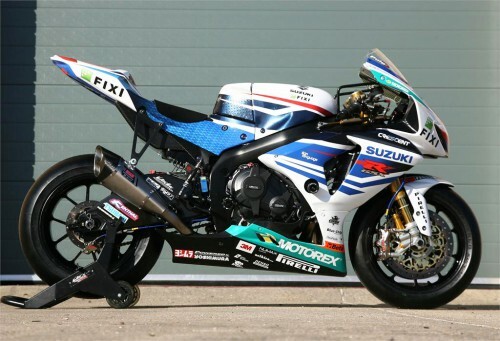 The Crescent Suzuki race team unveiled its 2012 GSX-R1000 race bike for the upcoming World Superbike Championship season. 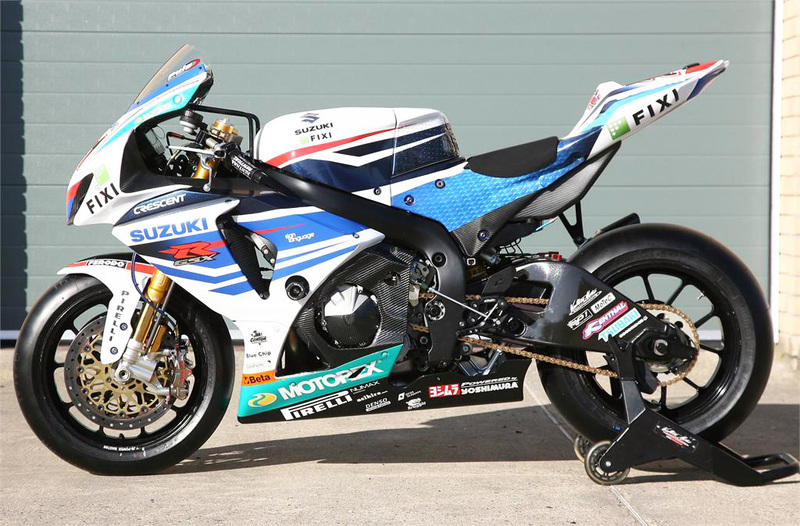 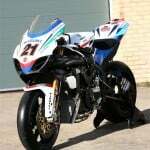 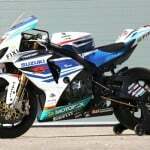 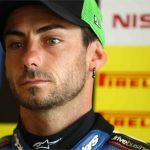 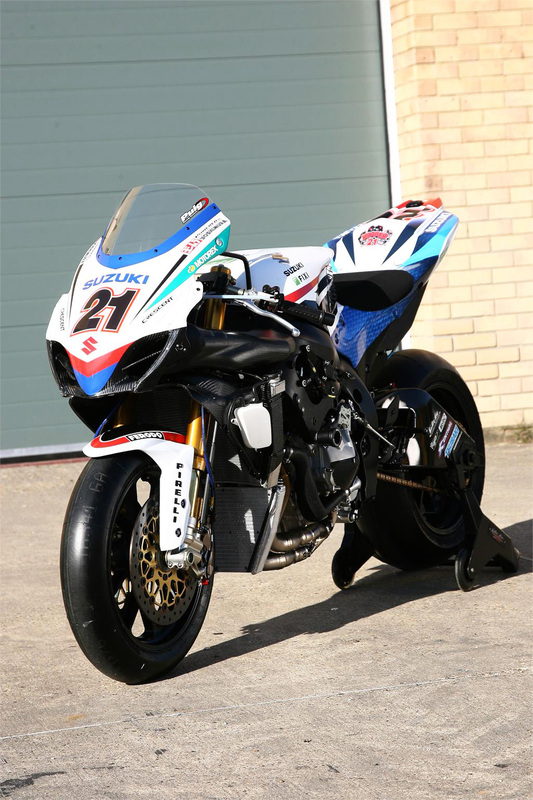 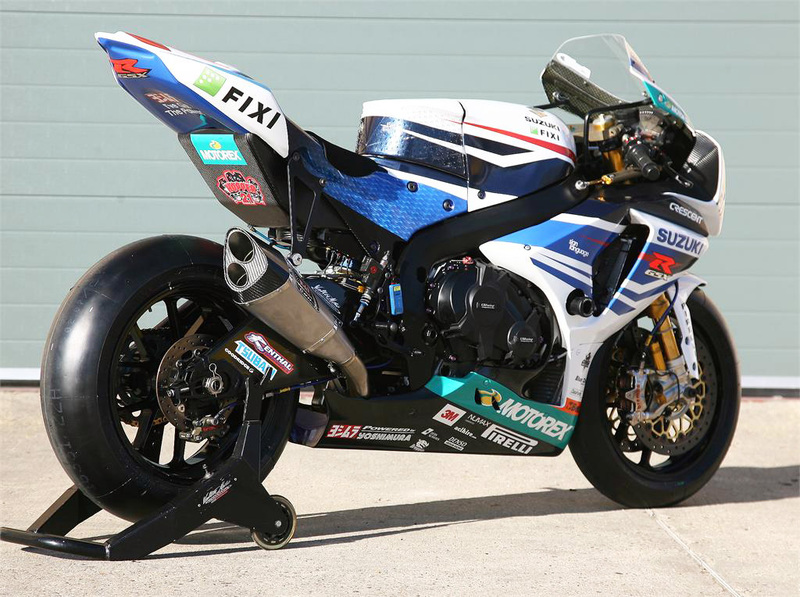 The team revealed the livery for the Superbike which will be ridden by American John Hopkins and Englishman Leon Camier for the 2012 campaign. 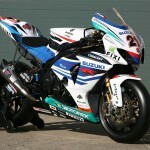 The 2012 Suzuki GSX-R1000 racebikes are prepped by tuning company Yoshimura. 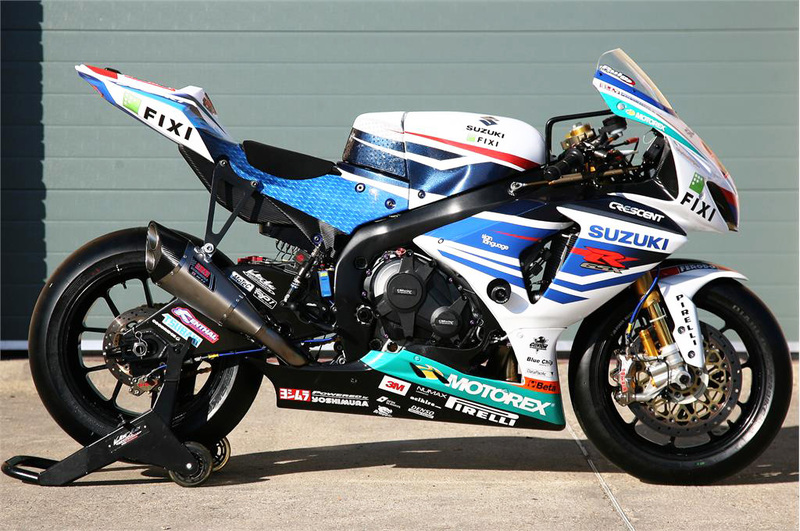 “The team has done a stunning job to prepare the new GSX-Rs for this level of competition; the attention to detail is faultless and I think that this will be the most-advanced GSX-R ever to grace a racetrack,” says Paul Denning, team principal. 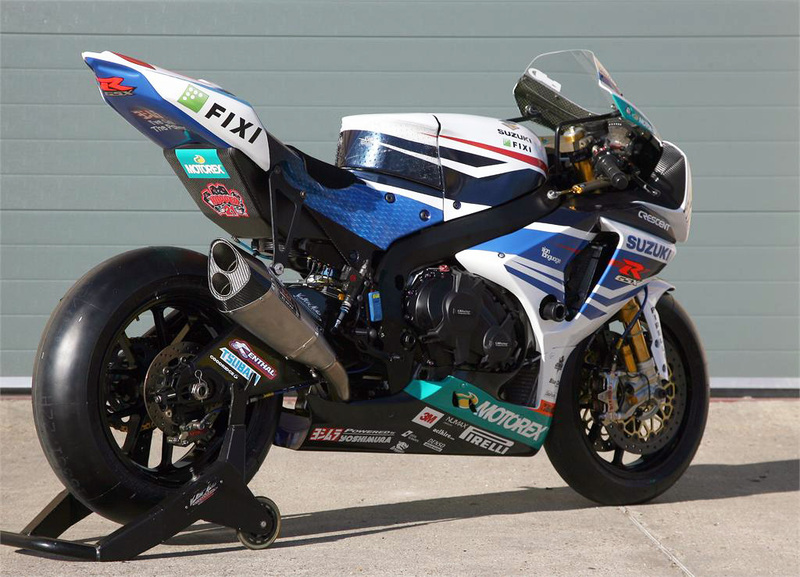 “Yoshimura’s hard work and proactive attitude to engine development has also enabled us to be as well prepared for Phillip Island as we can be. 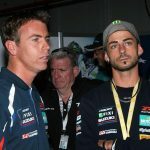 John and Leon are ready, the team is very motivated; and we will put everything into competing at the best level we possibly can. 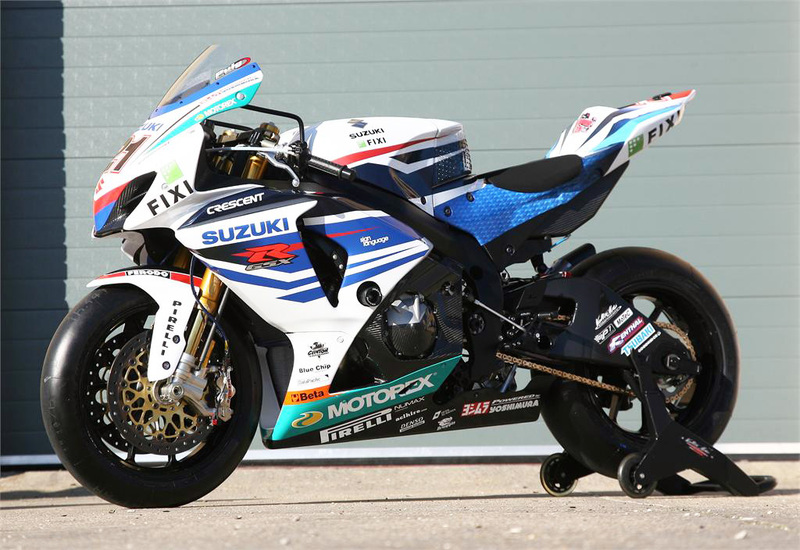 The team also announced its new title sponsor, foreign exchange broker Fixi. 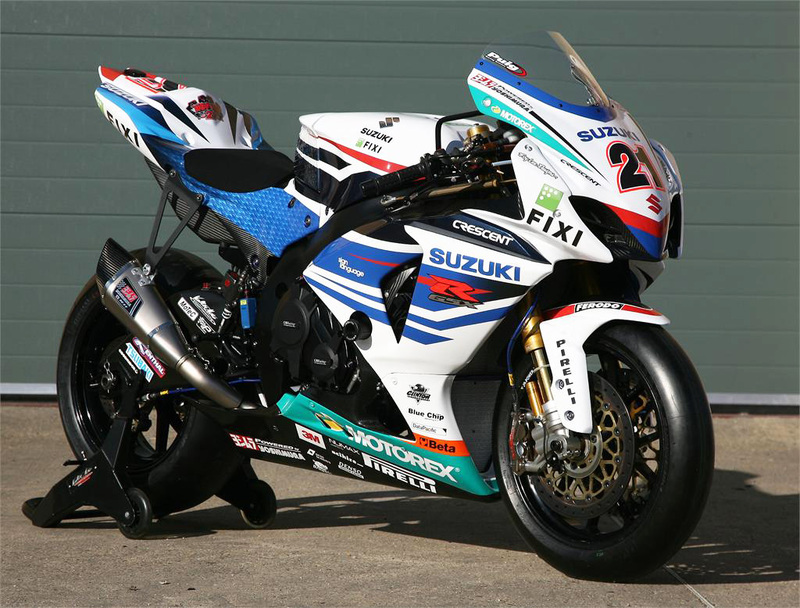 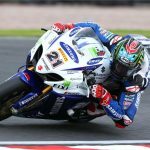 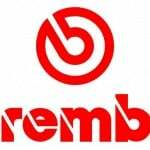 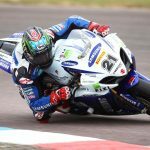 The London-based firm also sponsored the Crescent team in the 2011 British Superbike Championship. 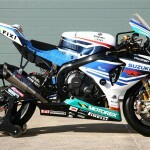 The fully dressed Gixxers will soon be crated up and shipped to Australia for next week’s WSBK test at Phillip Island.